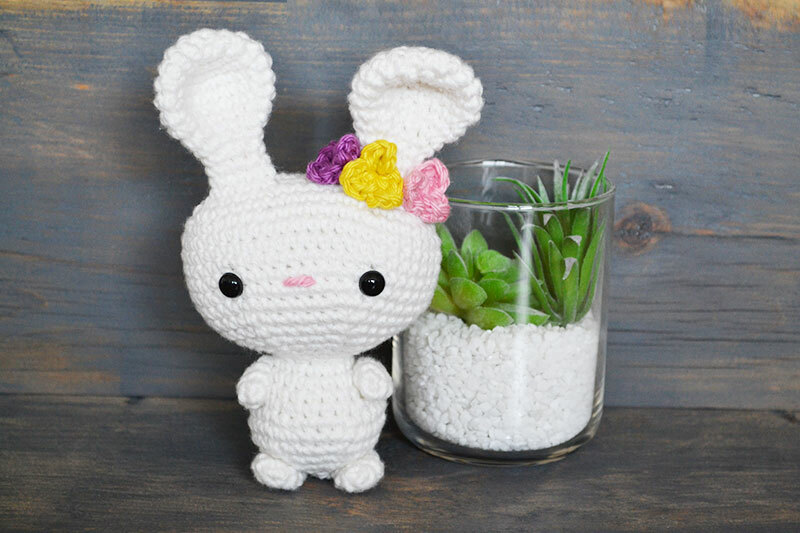 Are you selling the finished Belle The Bunny online? Contact us and get a link to your store on this page. Fasten off and leave a tail. Don't stuff the arms. 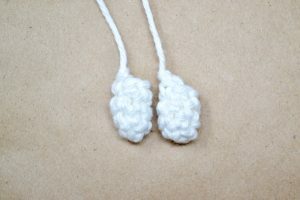 Set them aside until assembly. 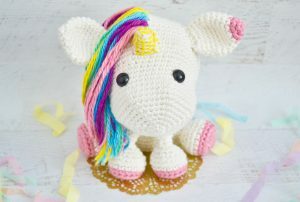 If you like Belle The Bunny, make sure to check out my Una The Unicorn Free Crochet Pattern.